There are steps that you need to take in order to ensure your eligibility for benefits. In Missouri, employers are required to carry workers’ compensation insurance. Workers’ compensation insurance is meant to both protect the business owner and the employee. It is a way to ensure that if a worker is injured on the job, the company has the necessary assets to cover the cost of their injuries. The difference between being injured while on the job and any other type of personal injury is that if you make a claim for workers’ compensation, you are not allowed to sue your employer, and you cannot receive compensation for non-economic damages like pain and suffering. Unlike personal injury claims, when you make a workers’ compensation claim, you do not have to prove negligence. In fact, workers’ compensation is available for any worker regardless of whether the accident was their fault or not. 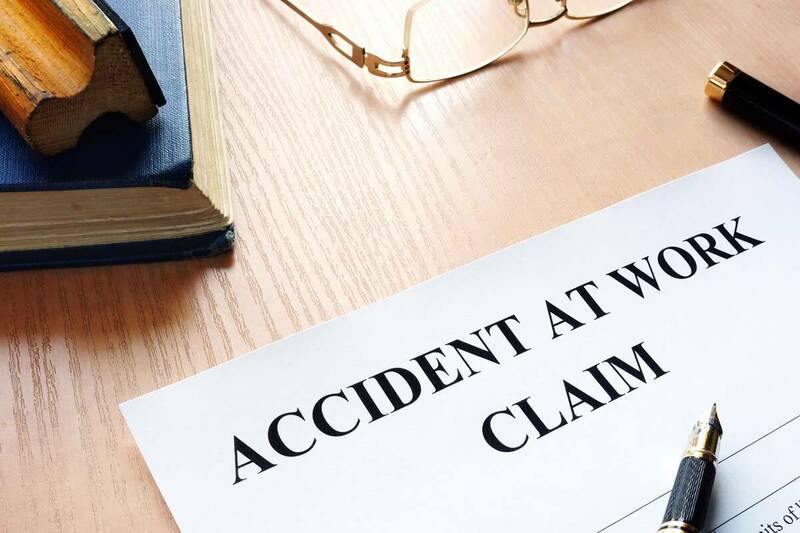 But if you are going to make a claim for workers’ compensation, then there are steps that you need to take in order to ensure your eligibility for benefits. When you are injured at work, it is imperative that you let your supervisor or employer know immediately that you have been hurt. Even if you think it is nothing serious, you need to let your employer know and fill out an injury report, just in case. If you don’t say anything, then you might have a hard time proving that your injury was sustained while you were working. If you are injured while working, you also have to seek medical attention. If you don’t go to the doctor and have your injury evaluated, there is no way for you to prove that you sustained an injury. Don’t ever assume that your injury is insignificant and forgo seeking the medical care you need. Not only will you need documentation of your injury, but if it turns into something serious, you will have to have proof of causation – which can only be documented by a medical professional. There are statutes of limitation in place as to when you can file a claim for workers’ compensation. You have to file a claim within 30 days of when the injury occurred. Even if you are waiting to find out what the extent of your injuries is, don’t wait to file a claim. Get the process going immediately so that you don’t miss the timeline. If you don’t file in time, then it is possible that you will not be eligible for workers’ compensation benefits. You have a duty to mitigate your injuries, which means that you can’t do anything to make your condition worse. And you also have an obligation to return to work as soon as you are capable. If you miss appointments or don’t follow through with physician’s recommendations, that might affect your eligibility status. So it is important for you to do all that you can to limit your injuries. If you have been injured at work and have any questions regarding your workmens compensation case, contact the Law Office of James M. Hoffmann. For more than 20 years our firm has helped hundreds of victims of work accidents receive the compensation they need and deserve. When injured, you need answers and money quickly. You have bills to pay, a family to take care of, and a job to go back to. We will strive to resolve your claim quickly. Call us at (314) 361-4300 or fill out our online case evaluation form to request a FREE consultation.